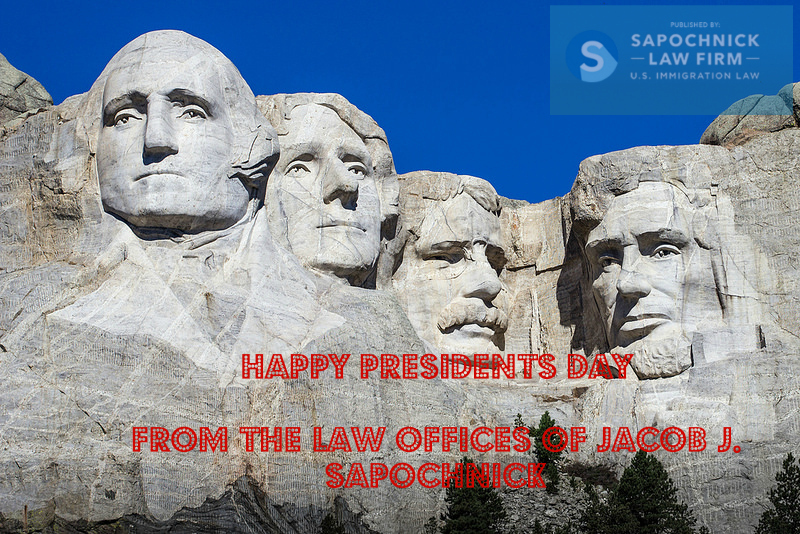 We would like to wish our clients a very happy Presidents Day! Please remember that our office is closed in observance of the holiday, but will reopen tomorrow. To read more about the services we offer please visit our website.